Rausch Productions would like to add an assertive, self-starter to our team. This “do whatever it takes” kind of individual will be responsible to perform a variety of technical and administrative duties involved in the planning, design, coordination, and production of various audio-visual projects to support Rausch Productions, Inc. The media supported includes live and recorded video productions, audio visual support, videographer/audio tech for EFP, LED display operation and maintenance, equipment maintenance, systems engineering, and systems build. Duties include planning and executing special programs, video productions and live events, while serving as a liaison between our clients and Rausch Productions, Inc. Work involves the application of professional knowledge and personal judgment in a wide range of media production. Technical skills for live event production specifically for video and multimedia. 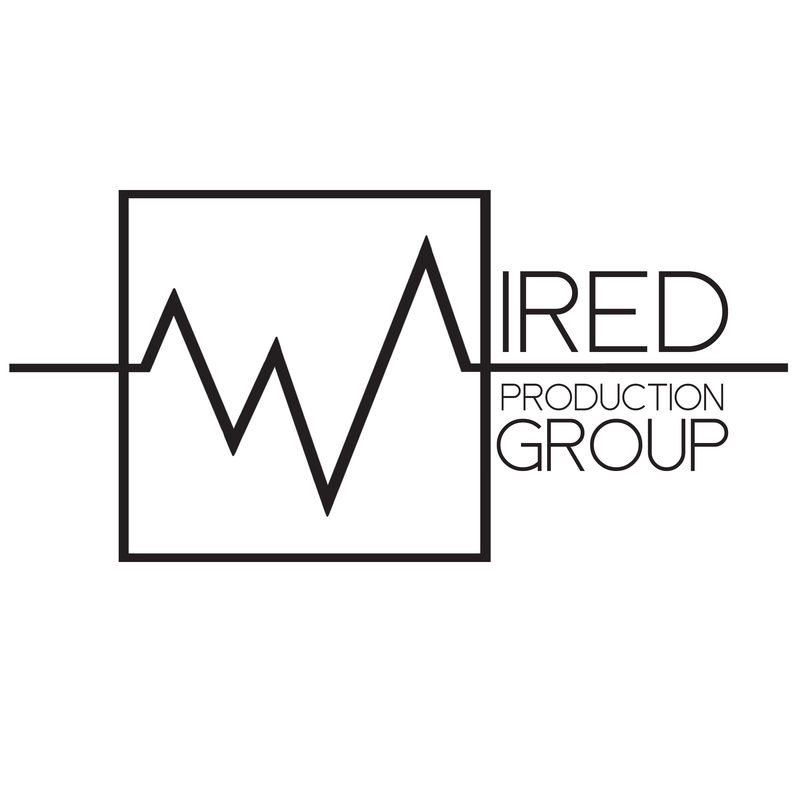 Skilled in lighting for video/stage production projects. Understanding of social media in relations to live event usage. Collaborates on proposals and tracks budgets. Large LED display setup, operation, and maintenance. Represents company in client meetings and attend client productions. Manages financial aspects of projects/vendors to protect company’s interest and simultaneously maintain good relationship with customers. Videographer for live events and interviews with skills in lighting and field audio production. Holds regular status meetings with project team and customers. Minimum five years in live events and/or video production. Rausch Productions, a family-oriented event and video production company in Cedar Rapids, Iowa established its roots 15 years ago as a video production company. In January 2016, Rausch Productions and longtime partner, 16th Avenue Music, joined together under the umbrella of Rausch Productions. Rausch confirmed its placement as a nationally renowned team of experts who offer video production services, large LED displays and event production services as well as equipment rental. With cutting-edge technology and the latest production gear, our team is capable of meeting virtually any event demand. Our clients are all over the United States and the world.